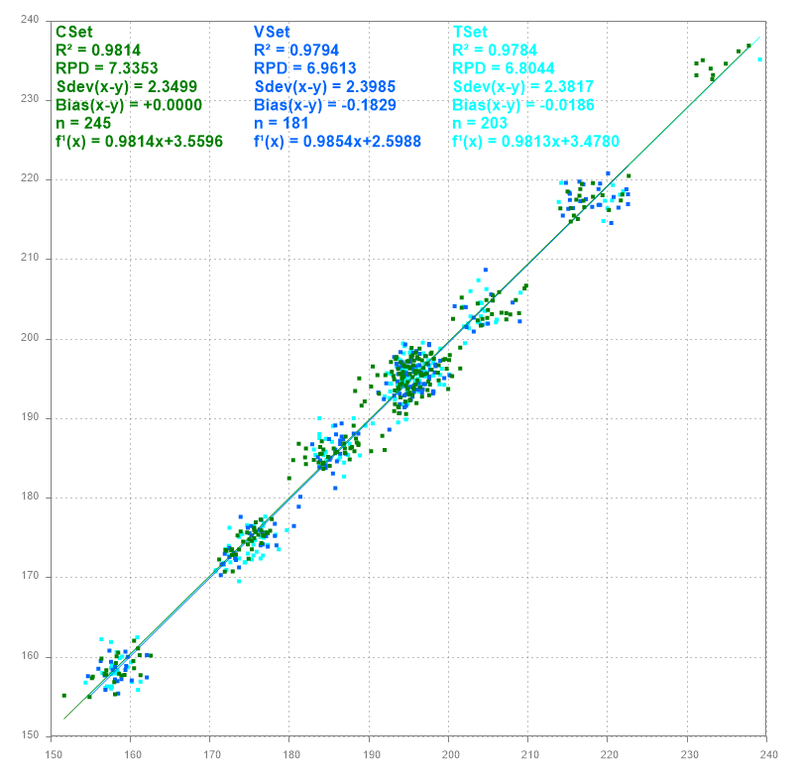 You want to know how the expected accuracy of a NIR calibration may be based on your NIR data. You do not achieve the calibration performance that other working groups have published? We help to optimize. Avoid traps and pitfalls of the complicated chemometrics.